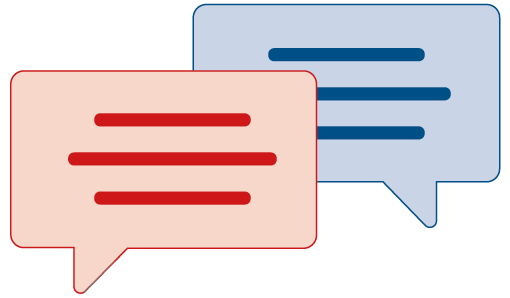 For a fare estimate, start typing an address or postcode and then choose an address from the selection - in both boxes. Book this journey on the App and receive a guaranteed fixed fare! No extra charges for traffic delays and NO SURGE PRICING! from the best nights out! We operate 24 hours a day, 365 days a year providing you with a prompt, friendly and reliable taxi service. We're proud to say we have the latest technology for our booking system. 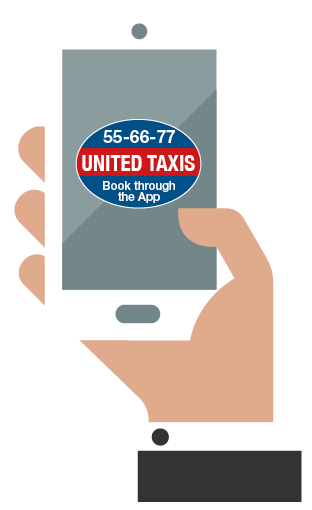 Our customers can book via our app or quickly with our Interactive Voice Response (IVR) service which allows us to recognise your landline and where you are so you can book a taxi at the touch of a button. No more call queues! 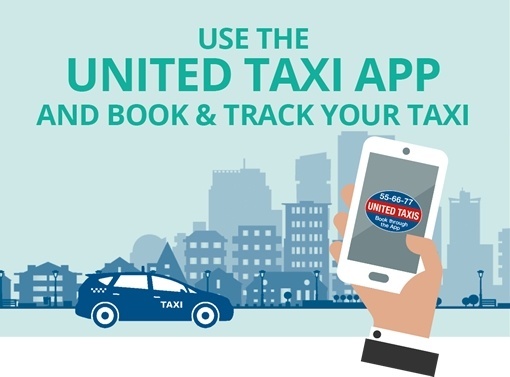 Book it yourself with our free online booking app! 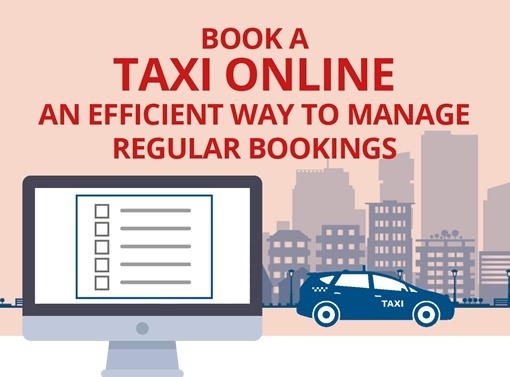 If you have all the details ready - you can book a taxi faster online. You can view your booking online & get a status report & a map view with GPS location of your taxi at anytime. Courteous & polite. Our telephonists are experienced & look forward to your call! Based in Dorset, we cover Bournemouth, Poole and Christchurch. 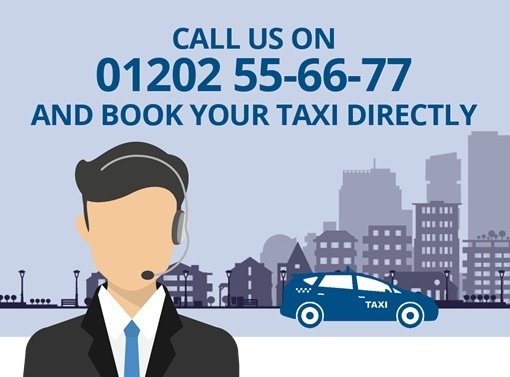 We take pride in being the largest taxi company in Bournemouth. We offer our services 24 hours a day and 7 days a week. 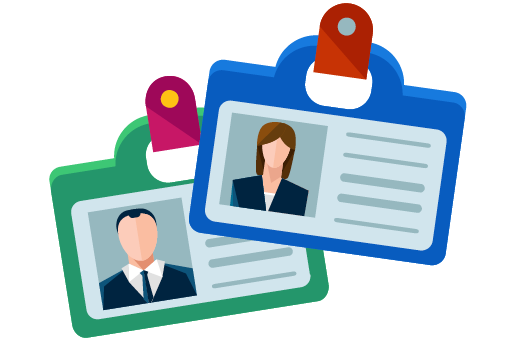 "I have had an account with United for over ten years and have recently started using the App for business and social use as I can switch payment method really easily! It makes complete sense to use the areas largest fleet of cabs - I never have to wait more than a few minutes wherever I am in the county." Our app is easy to use and very user friendly, it’s free from the app store, just click the links below to download and get started.